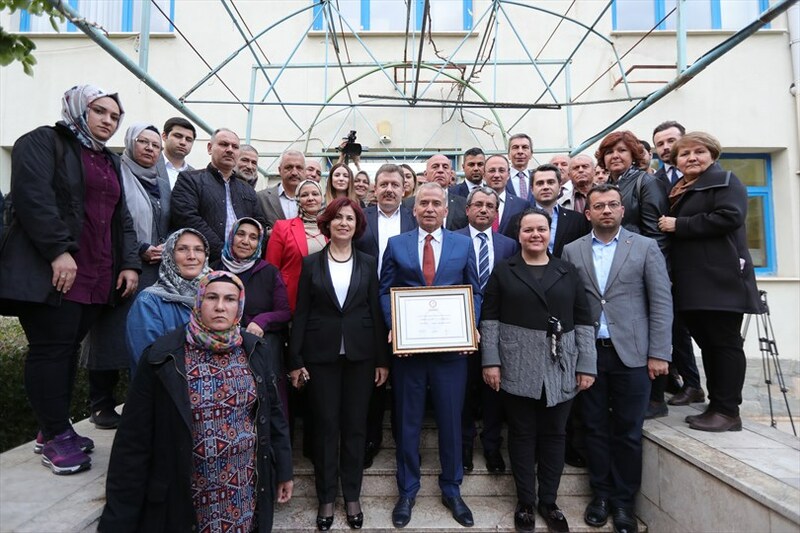 Elected once again as the Mayor of Denizli Metropolitan Municipality, Mayor Osman Zolan received the mayoral mandate from the Denizli Provincial Election Board in a ceremony following the finalization of the vote counts. Mayor Osman Zolan and his wife, Berrin Zolan, AK Party Denizli deputies Ahmet Yıldız and Nilgun Ök, Pamukkale Mayor Avni Orki, AK Party Denizli Provincial Chairman Necip Filiz, MHP Denizli Provincial Chairman Cafer Birtürk, council members, party managers, party members and many citizens attended the ceremony. 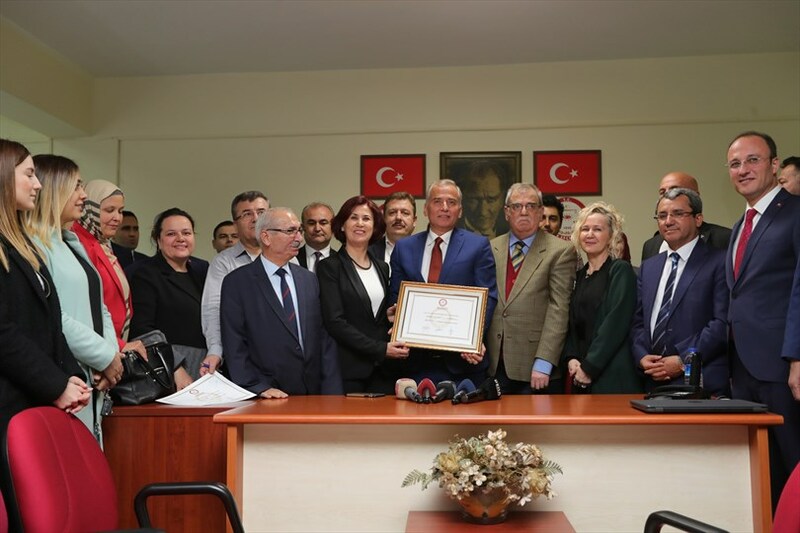 Receiving the mayoral mandate from the President of Denizli Provincial Election Board Hakim Mehmet Cemil Sipahi, Mayor Osman Zolan said that the General Elections for the Local Government, on March 3 has been a feast of democracy and the will of the nation. 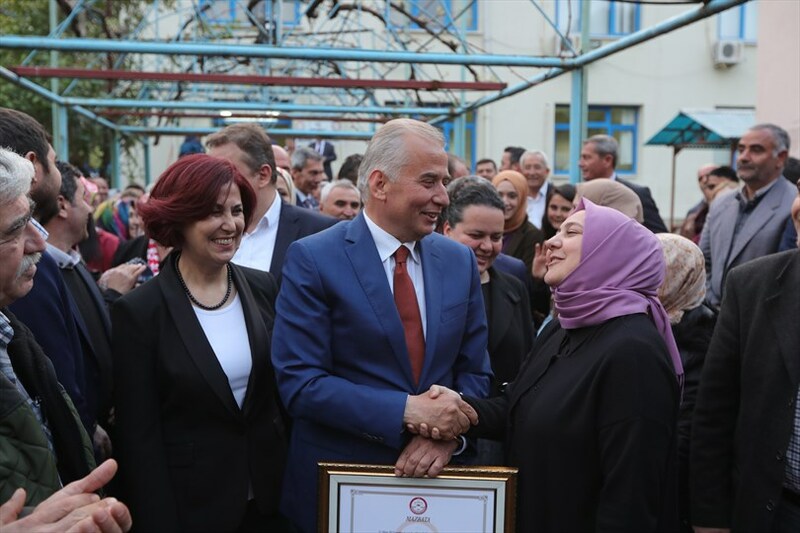 Stating that the nation honoured him, Mayor Osman Zolan said, ''With this duty, we have taken, we will continue to run in the interest of our Denizli. 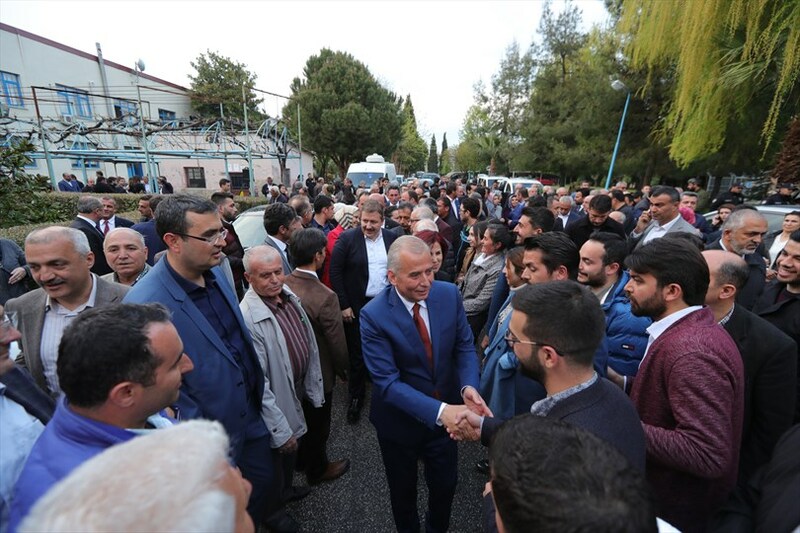 We will endeavour to fulfil the demands of our Denizli. We will continue our march together with our citizens for 365 days. May Allah make all the ways opened for Denizli. I hope the future of our Denizli to be more beautiful than today. 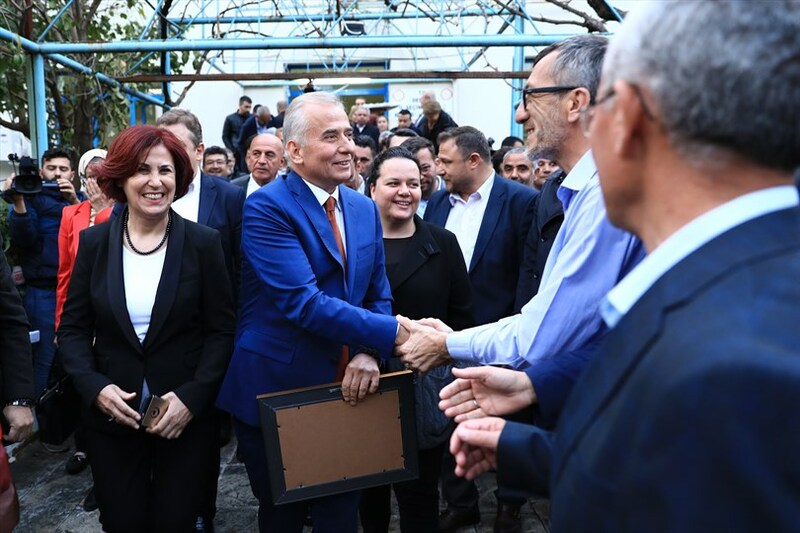 ''Later, Mayor Osman Zolan received the congratulations.